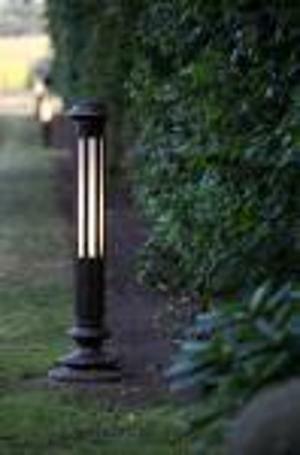 ROBERS LEUCHTEN GMBH, Iluminat pentru locuinte si accesorii, Feronerie industriala si pentru constructii, Feronerie artistica, pe EUROPAGES. 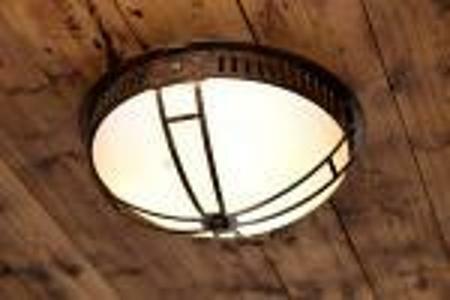 Our family business in Südlohn has been making high-quality lights and wrought iron products since 1964. The ROBERS name stands for tradition, lasting quality and timeless design. 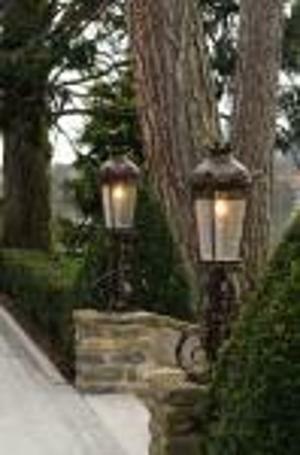 We develop lights and wrought iron products in our own home and forge them carefully by hand to ensure that each piece is unique and meets our customers' individual requirements. We use only the highest-quality materials and resources. All of our glass products are hand-blown and are made specifically for us by glassblowers in Germany, Italy and Hawaii.